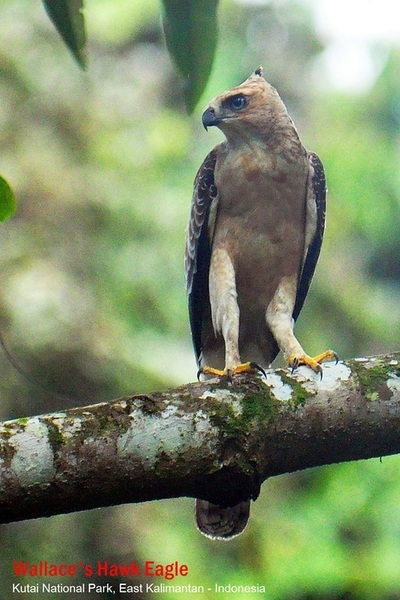 Nisaetus is a genus of eagles found mainly in tropical Asia. 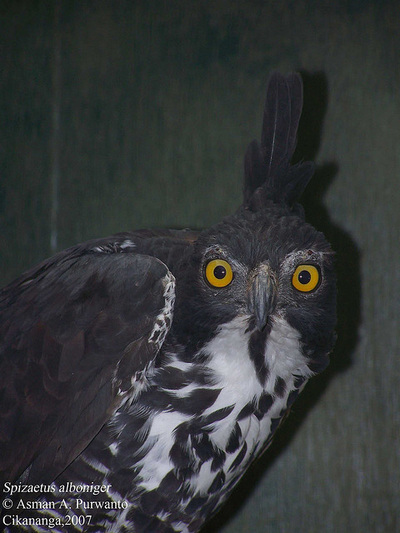 They were earlier placed within the genus Spizaetus but molecular studies show that the Old World representatives were closer to the genus Ictinaetus than to the New World Spizaetus (in the stricter sense). 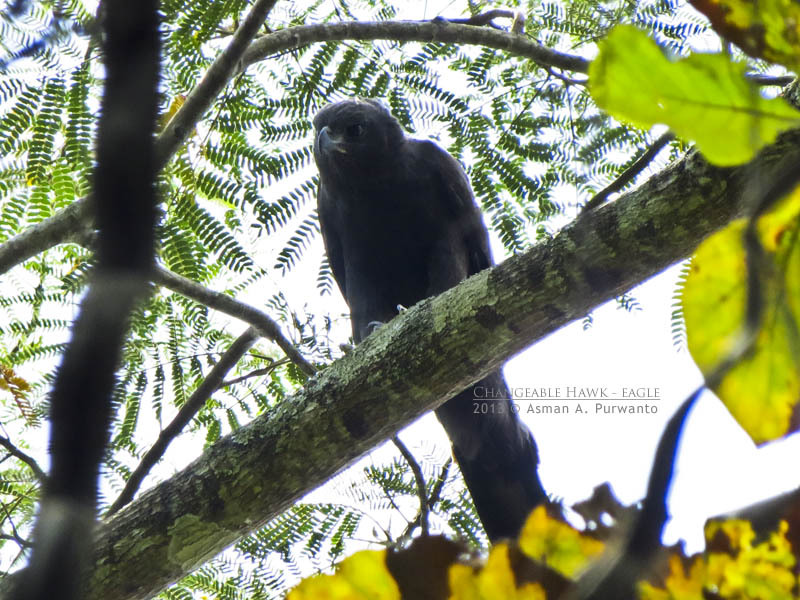 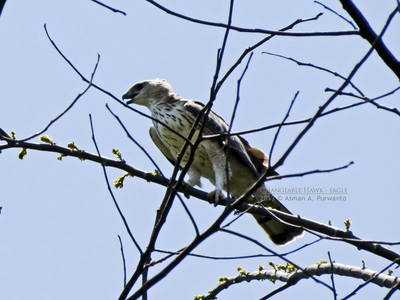 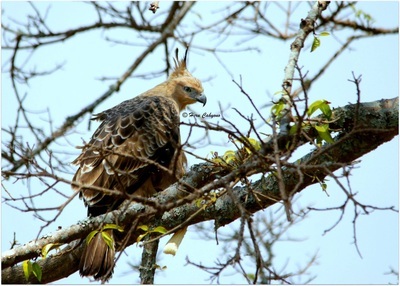 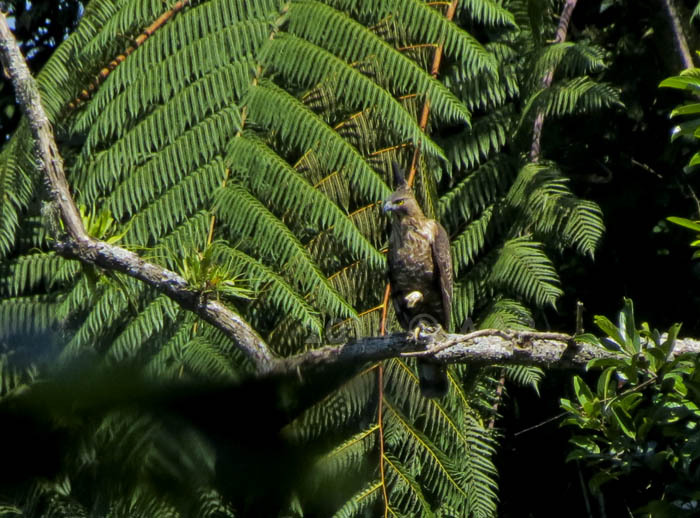 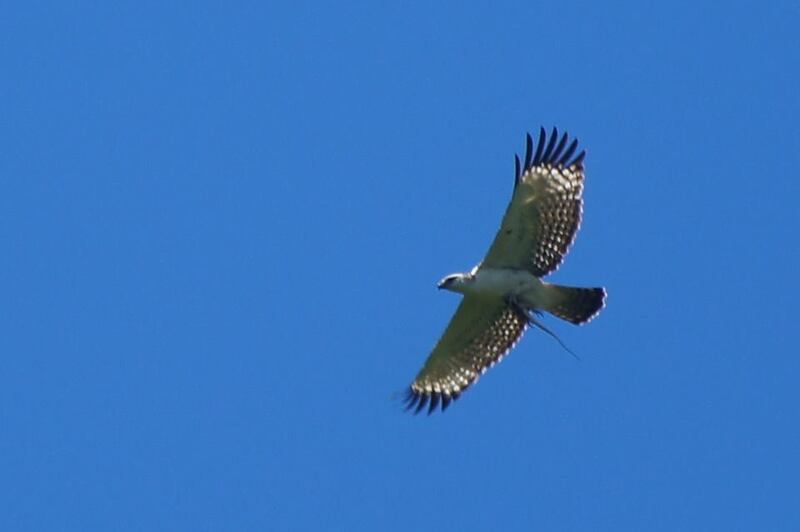 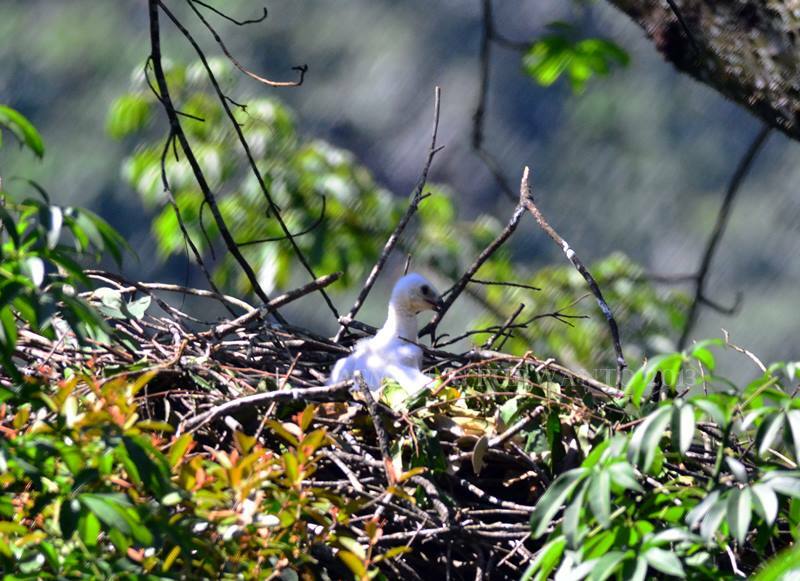 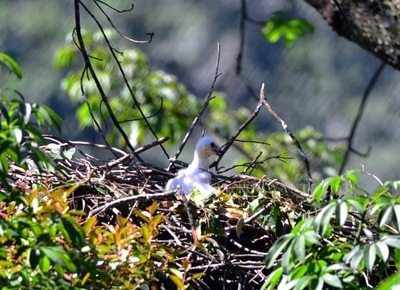 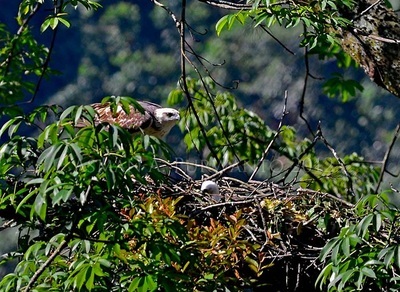 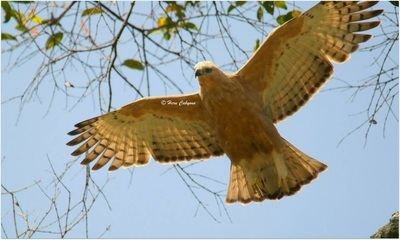 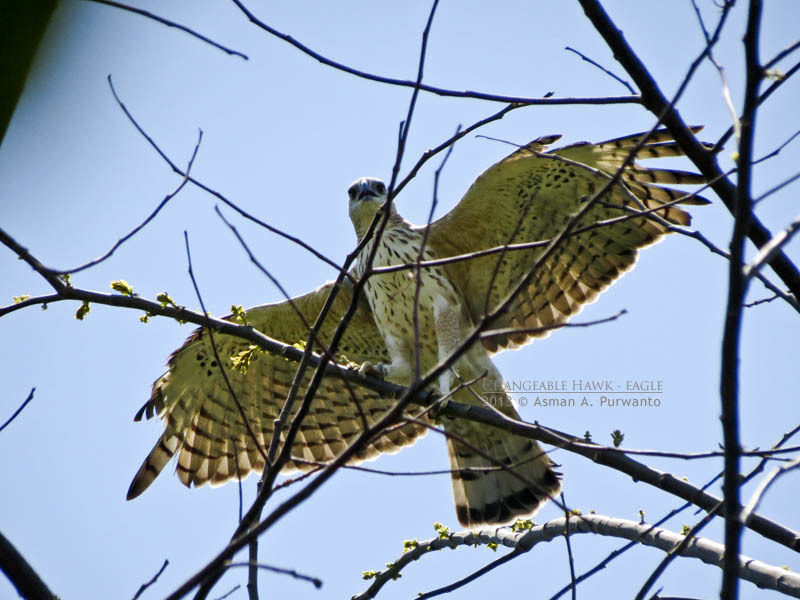 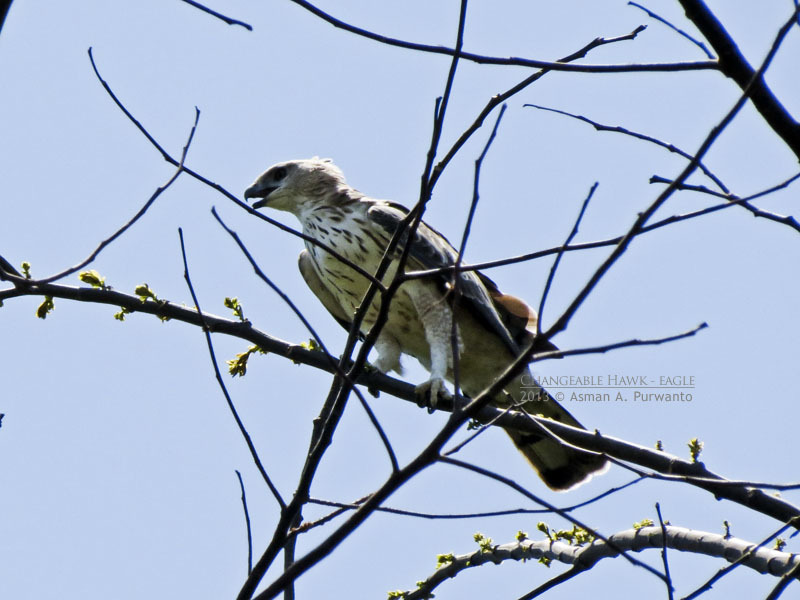 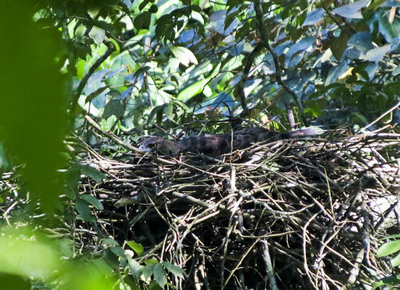 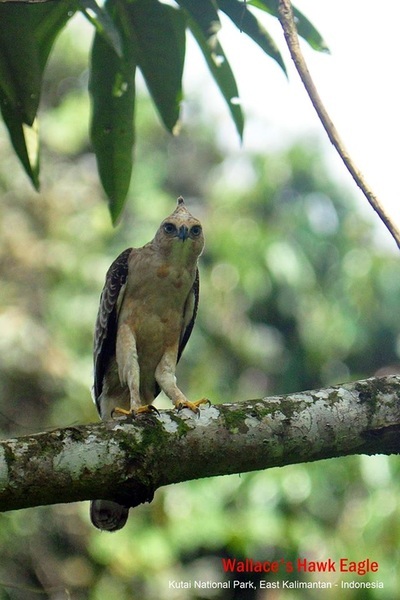 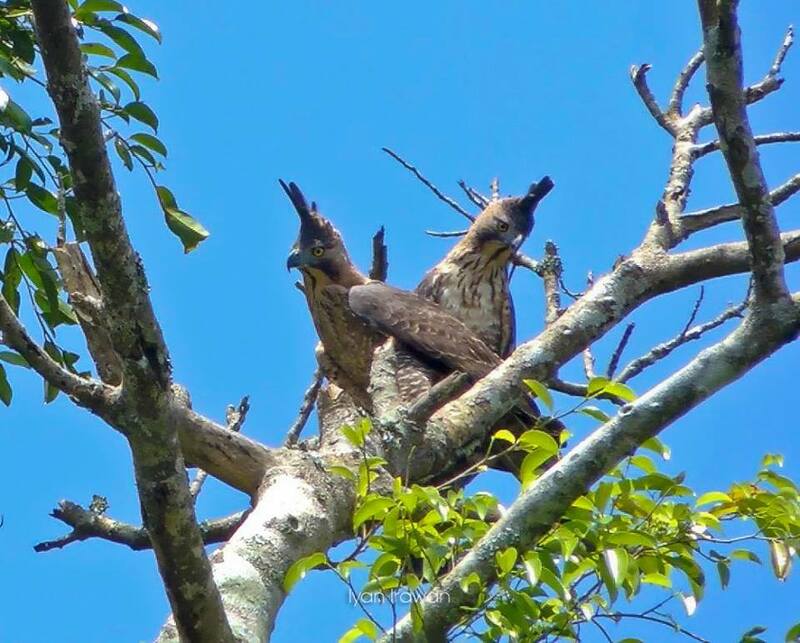 They are slender-bodied, medium-sized hawk-eagles with rounded wings, long feathered legs, barred wings, crests and usually adapted to forest habitats. 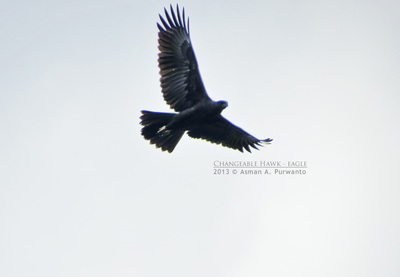 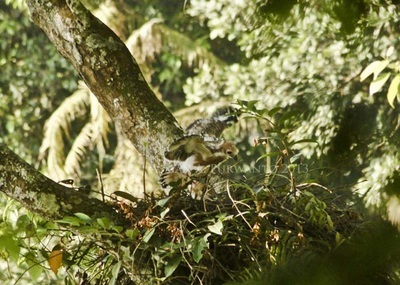 Total 10 species occurs in Asia and 6 species was record in Indonesia wich a three of them are Endemic, e.g. 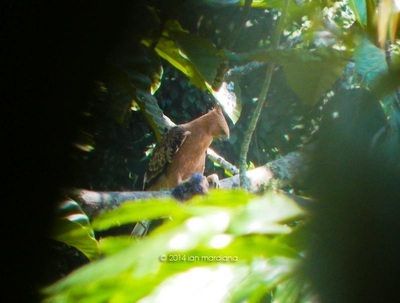 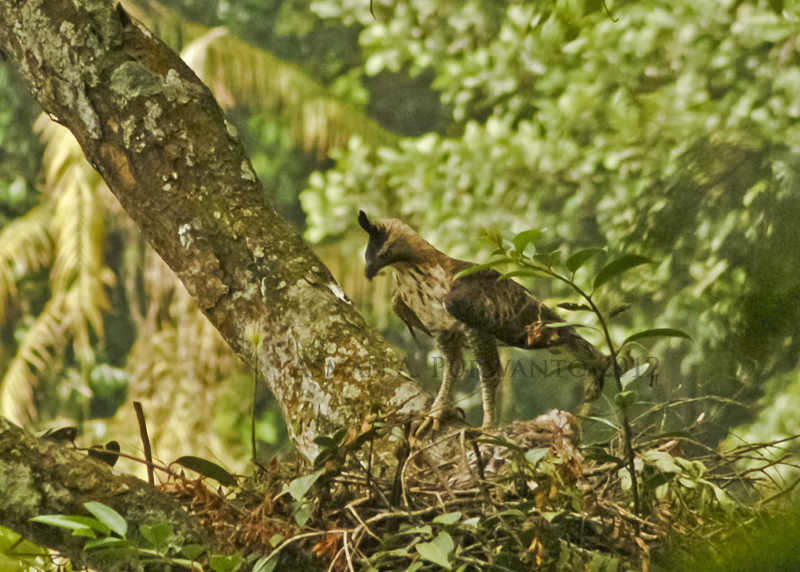 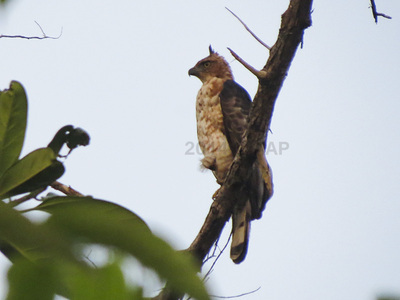 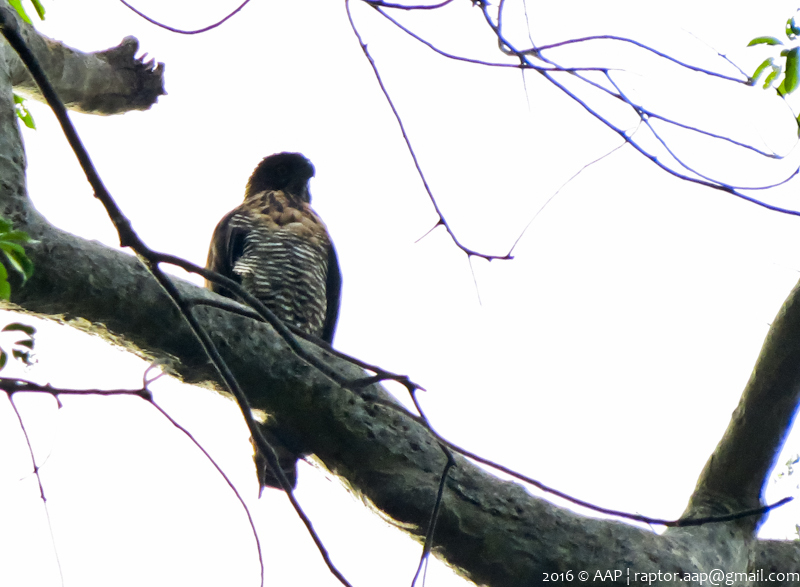 Javan Hawk-eagle (Nisaetus bartelsi), Sulawesi Hawk-eagle (Nisaetus lanceolatus) and Flores Hawk-eagle (Nisaetus floris). 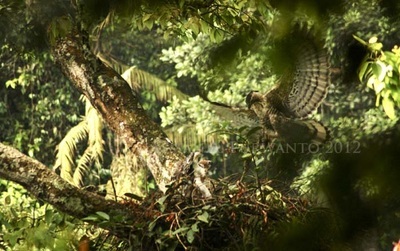 All of them is protecting by Indonesia law (e.g. UU No.5, 1990 ; PP 7 and 8, 1999) and Appendix II CITES.